‘Heal D World’ By Patoranking Reportedly Cost $65,000 In Production – New reports emerging has it that Patoranking must have splashed not less the $65K for his newest video. 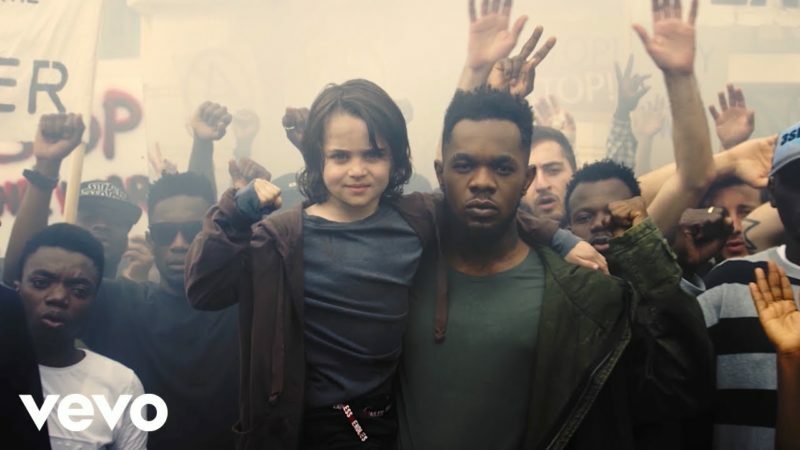 Dancehall act Patoranking released a new song as well as a video titled ‘Heal D World’ yesterday. A lot of music lovers and critics have applauded the singer for moving away from the popular trend to make something classic. The video of the song shows a city in chaos, protests, police resistance, burnt and vandalized properties and mournful faces. As remarked by fan a lot of work was put into creating ‘Heal D World’ visuals. An online media platform claims the video production cost at least $65,000. The some of money is equivalent to N23,000,000.